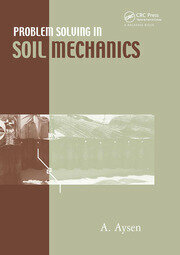 The field of experimental unsaturated soil mechanics has grown considerably over the last decade. In the laboratory and in the field, innovative techniques have been introduced into mechanical, hydraulic, and geo-environmental testing. Normally, this information is widely dispersed throughout journals and conference proceedings and it is often difficult to identify suitable equipment and instrumentation for research or professional purposes. 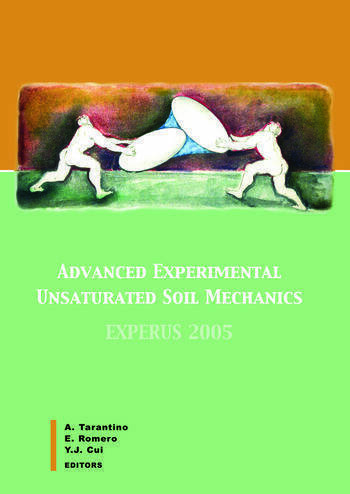 In this volume, however, the authors bring together the latest research in laboratory and field testing techniques, and the equipment employed, and examine the current state-of-the-art in a forum devoted solely to experimental unsaturated soil mechanics. The papers published in the proceedings were peer-reviewed by internationally-recognized researchers. 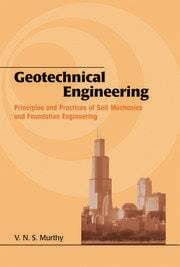 The topics tackled by the papers include suction measurement, suction control, mechanical and hydraulic laboratory testing, geo-environmental testing, and field-testing.